RIFA Rewinder Machine for tight package has run in domestic market and also out market. Now it is stable for running and like SSM type. It has the digital winding function, and all process parameters influencing the bobbin forming, density control, winding form and package form can be set in accordance with specific parameterization program. 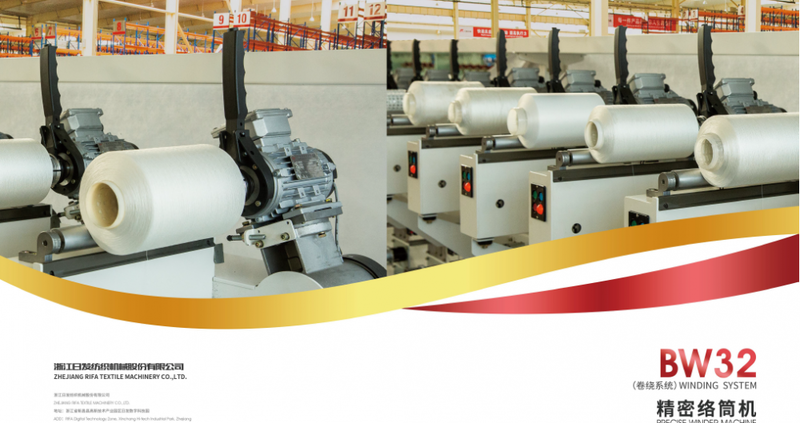 Looking for ideal RIFA Rewinder Machine for Tight Manufacturer & supplier ? We have a wide selection at great prices to help you get creative. All the SSM Rewinder Machine for Tight Package are quality guaranteed. We are China Origin Factory of RIFA Rewinder Machine. If you have any question, please feel free to contact us.